and Jim Caviezel’s portrayal in Mel Gibson’s, The Passion. 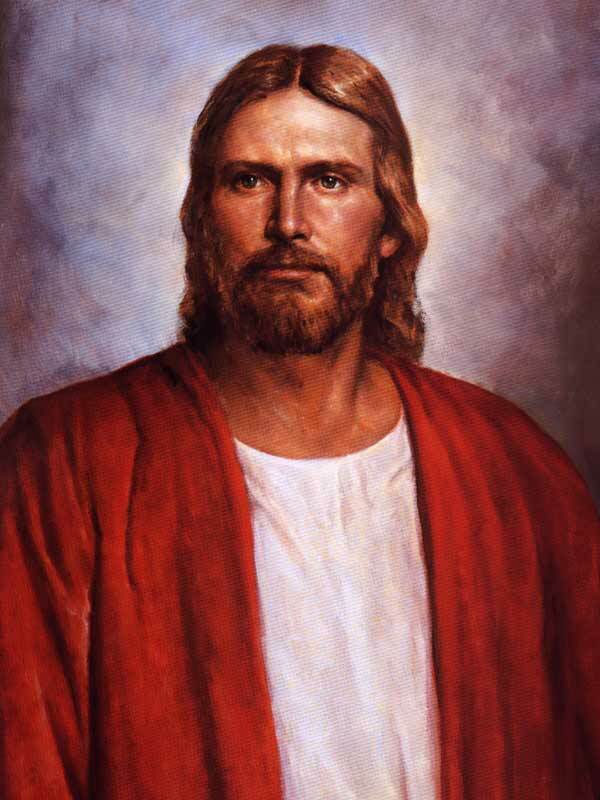 It seems to me we alsways project a little of ourselves into pictures of the savior. None of those pictures look particularly middle eastern or Jewish. Jesus was of semitic, mediterranean origin. He would have had a medium-brown complex, dark eyes, prominent nose, and short – probably curly – hair (I don’t think Paul would have been so critical about men with long hair it the Savior wore His that way). He probably had a beard, but it’s interesting that the earliest depictions of him show Him show Him clean shaven. It’s always seemed the the culture of the artist has had more to do with the depiction of Jesus than the cultural of Jesus (1sr century Palestine) does. I saw the movie, and I loved the inspirational message of hope with the knowledge that heaven is real. However, I was somewhat taken aback at the end with the picture because, as you indicated, it was not historically correct. In an interview, Akaine Kramarik said the model was a carpenter that knocked on her door. Oh, why don’t I proof-read better: make that “complexion”, and just one “show Him”. urgggh! I thought his book painted a portrait of Jesus that fit all too neatly into the evangelical vision of things. The fact is, we don’t know what Jesus looked like — at all. He certainly didn’t look like the Danish Jesus whose likeness is hangingin our chapel. Some scholars argue — correctly, I think — that if anything characterizes the physical appearance of Jesus it was his ordinariness. If true, that should be of great comfort to most of us ordinary people. I had a vision of Jesus Years ago just after I became converted. I actually thought it might of been John the Baptist for awhile because I had been thinking something about John at the time of vision or there abouts, but it didn’t feel right, But when I realised it was Jesus I felt a great peace & conviction come to me,. He was standing at an outside entrance that seemed to lead to the Celestial Kingdom. As though he was saying this is where you & others who are worthy will first enter. 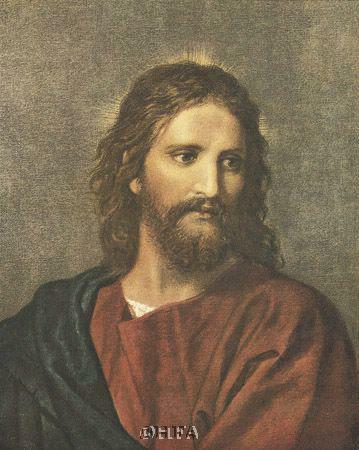 And i’m telling this not to boast but as a Witness & that the first picture is definetly the closest to how Jesus looked, Mainly because of the Wavy hair, eyeBrows & the Beard may have been just a bit more bushier on the sides. That is an amazing thing that you had a vision of Jesus! Thanks for sharing your thoughts. 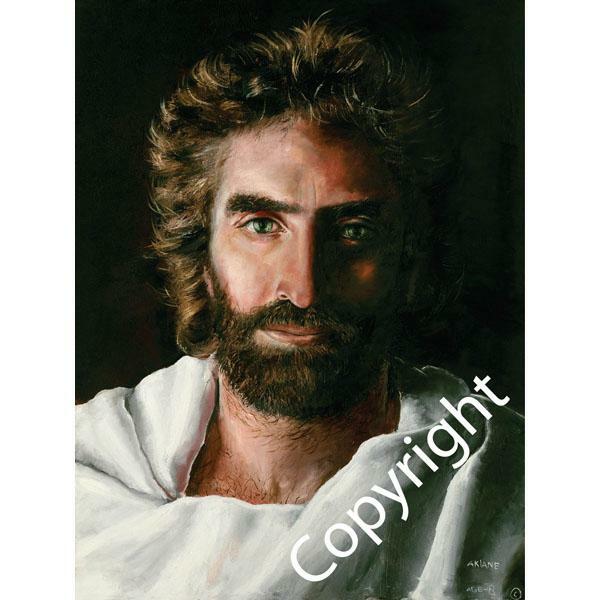 In the Prince of Peace version Christ looks like one of the BeeGees. I’m surprised he’s not wearing a white suit. .. So, Jesus didn’t have long hair.. Not to mention back then Jewish Guys probably thought oh long hair as a feminine thing like Breast: only women have them! I also appreciated this Blog! I think all paintings are nice overall.. But I guess it defeats the purpose if it doesn’t truly show what they intended. Whoever wrote this was completely wrong about Todd Burpo’s son dying. The boy NEVER DIED. Read the book, you will love it. We don’t know what Jesus looked like, although Isaiah tells us he was plain looking. I found Tod Burpo’s book completely off-putting as soon as his son described Jesus. 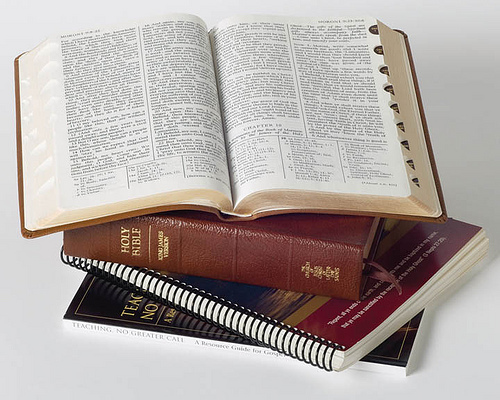 Joseph Smith never described Jesus other than to say he was a glorified being. We too have the Danish Jesus hanging in our chapel. I doubt Jesus looked anything like what we imagine. Hey, I read that Todd Burpo book, too! One night in a dream i saw Jesus with 2 crowns on his head, seated in a golden seat as king, riding on a cloud. He actually looked like the first portrait. (Akain Kramarik’s depiction).